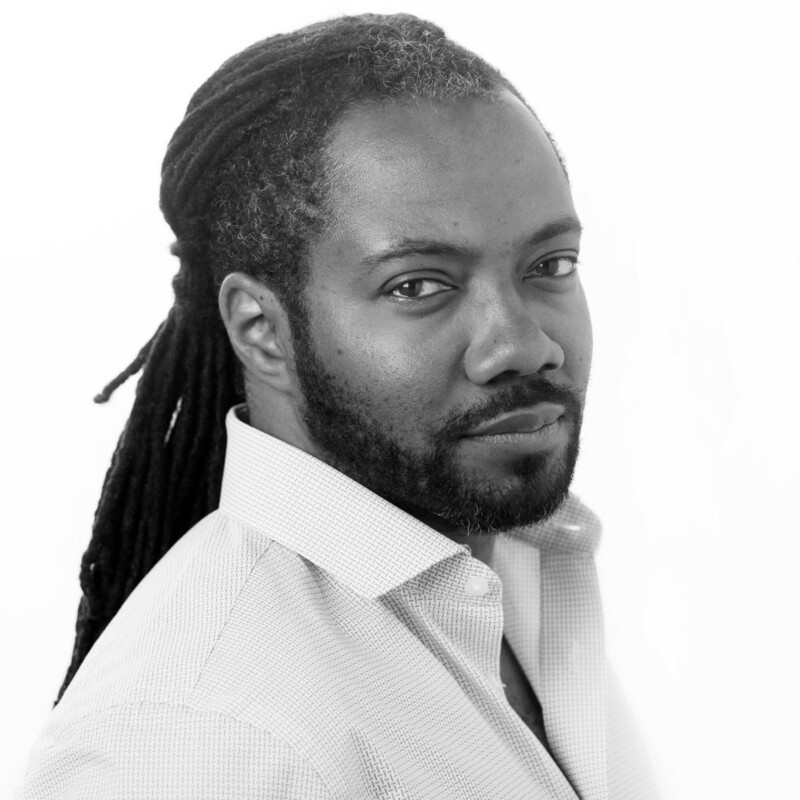 Al Letson here, the host of Reveal. I just wanted to thank you. For believing that fighting injustice and telling the truth still matter. For making Reveal one of the fastest-growing shows in public radio history. And for supporting me in sharing really important stories. I’ve spent my whole life writing and telling stories that help people understand one another better and care about one another more. It’s what I love to do. And thanks to you, I now get to do what I love with the coolest audience in the world and the smartest journalists in the business at The Center for Investigative Reporting. Help me keep it up. Each week, we throw everything we’ve got into making sure Reveal gives you the most worthwhile things we can think of: truth, understanding and the hope that we can actually fix this broken world of ours. It matters that we do this. And it matters that we do it together. As a nonprofit, we really can’t do it without you. So today, I’m writing to thank you for all you have already done to help us keep this great conversation going and ask that you consider making an additional gift or becoming a sustaining member: $10 a month, $500 a year – whatever you can give will help us meet our goal of raising $100,000 in the next few weeks. But seriously, we’re just getting started here, and we’ve got a lot more good to do together. So give what you can. And I’ll keep giving you the best I’ve got. That’s a promise.